Makeup and beauty !!! 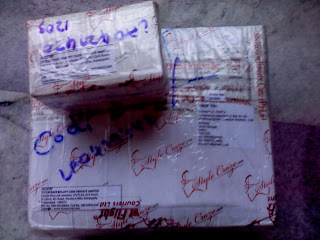 : Online shopping ! My second shopping with style craze ! 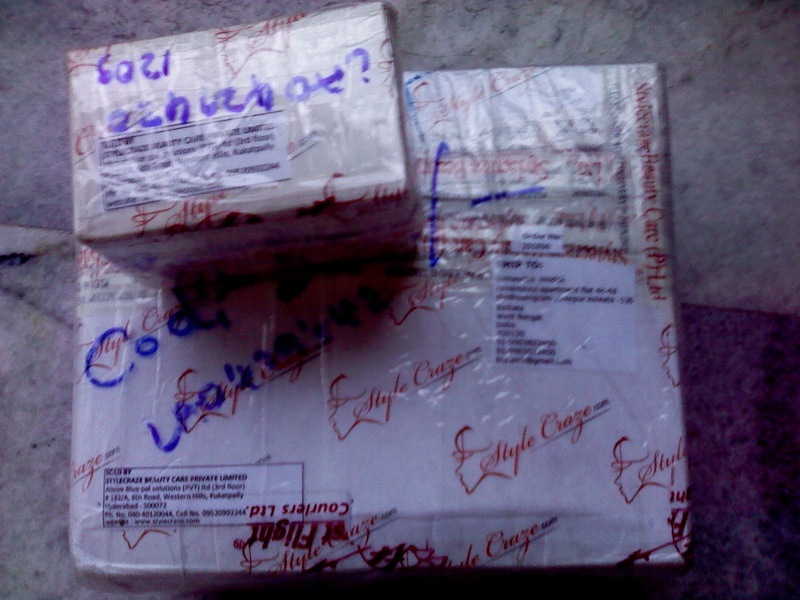 Today's news : I SHOPPED AGAIN FROM STYLE CRAZE.COM !!! All the products was well wrapped in bubbled wrapper...here they are. 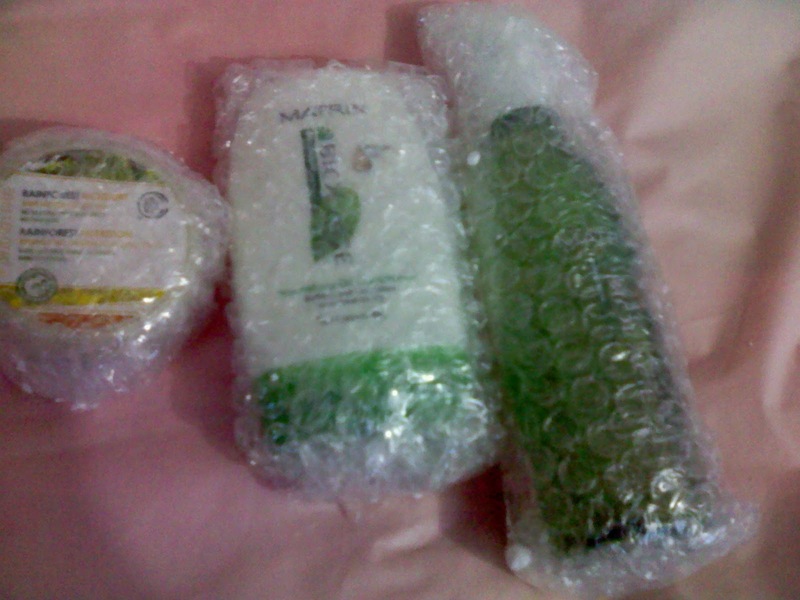 I ordered 3 products...they are Biolage Oil Nourishing Shampoo and Conditioner and 'the star of my shopping' The Body Shop Rainforest Moisture hair butter. I will give review of all these products later one by one in short and simple way ! Every time after online shopping i promise myself not to shop again until i really need it... and will save the money. But Alas ! every time i got an alert mail to the newly arrived products or during my everyday visit to get those points on style craze I break my promise and shopped again !!! 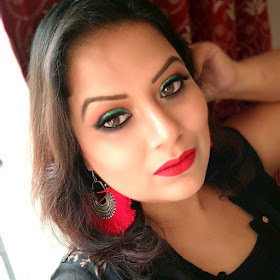 I just love style craze and i can't promise myself that i will not shop again from here ! Thanks to Chetana for creating this lovely site !!! @smita..definitely i will review that ! 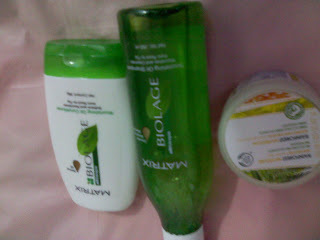 @supriya me too love biolage. the 250rs coupon which we get from community.stylecraze.com for 10000 points has any minmum purchase or not? @vivek i don't know exactly you should contact chetana the creator of the website for that..she can help you..